US President Donald Trump has nominated a prominent Indian-American law professor and legal expert to an agency on privacy and civil liberties. 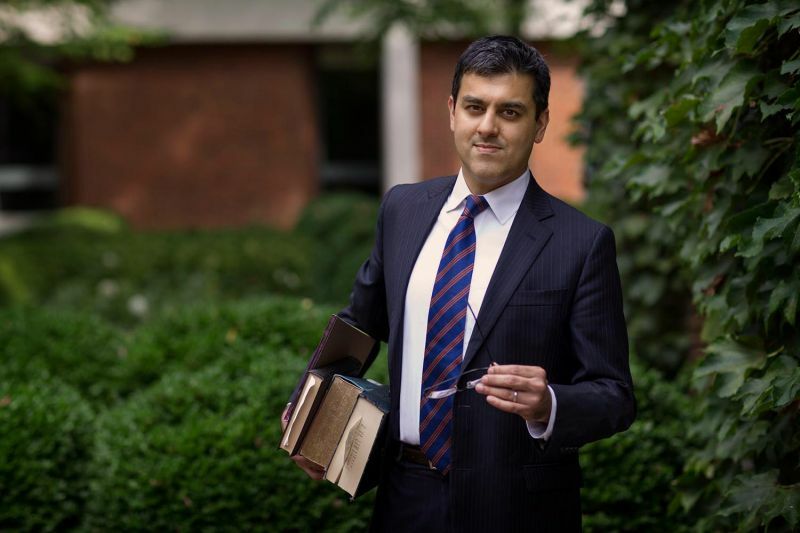 Aditya Bamzai, a professor at University of Virginia's School of Law, has been nominated by Trump to be a member of the Privacy and Civil Liberties Oversight Board for the remainder of a six-year term expiring January, 29, 2020. The agency works to ensure that efforts by the executive branch of the government to protect the nation from terrorism are balanced with the need to protect privacy and civil liberties. According to Bamzai's profile on the university website, he teaches and writes about civil procedure, administrative law, federal courts, national security law and computer crime. He joined the University of Virginia School of Law's faculty as an associate professor in June 2016. Bamzai has argued cases relating to the separation of powers and national security in the U.S. Supreme Court, Foreign Intelligence Surveillance Court of Review, D.C. Circuit and other federal courts of appeals. 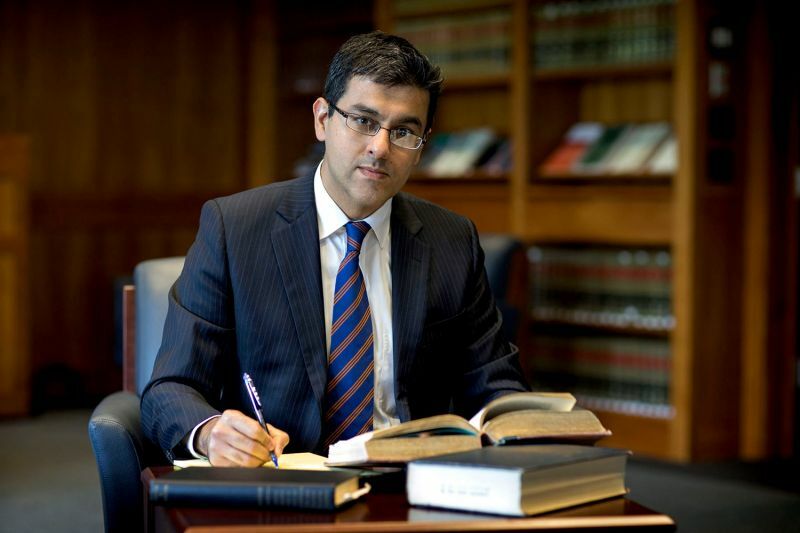 He is a graduate of Yale University and of the University of Chicago Law School, where he was the editor-in-chief of the law review Before entering the academy, Bamzai served as an attorney-adviser in the Office of Legal Counsel of the U.S. Department of Justice and as an appellate attorney in both private practice and for the National Security Division of the Department of Justice. Earlier in his career, he was a law clerk to Justice Antonin Scalia of the U.S. Supreme Court and to Judge Jeffrey Sutton of the U.S. Court of Appeals for the Sixth Circuit.